Welcome to the #CROCKFIT 12 week body transformation plans for fitness, muscle & fat loss. 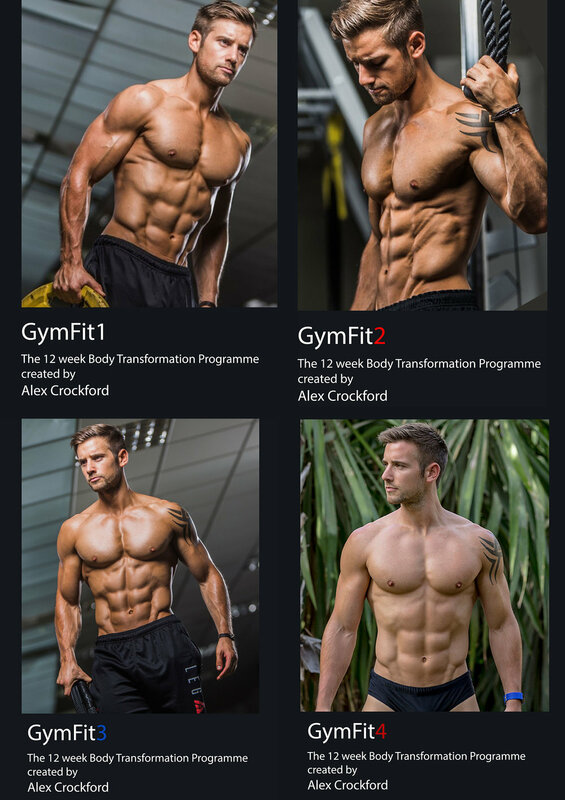 CrockFit is a platform for online training programmes for men and women who love to train at the gym or at Home. The fitness programmes here on my website are suitable for everyone. What are the #CROCKFIT fitness plans? CrockFit currently has #GymFit, #HomeFit & #SheFit and each plan is a year long programme, split into 4 different phases lasting 12 weeks each. These plans are targeted to build lean muscle, tone and transform your body and are suitable for men and women of all ages and body types. They are easy, adaptable and well-designed training plans with a quick & delicious eating plan included. #GymFit is an online training programmes for men who love to train at the gym. 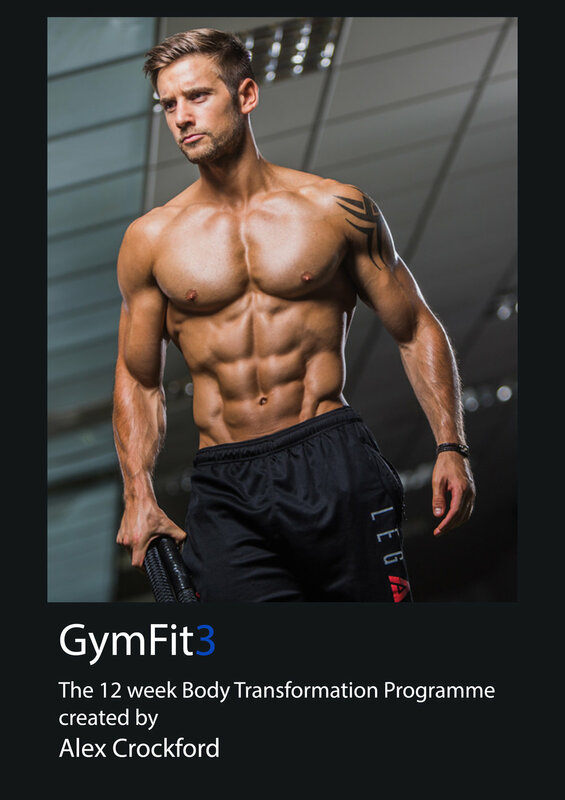 Check out the different plans I offer in #GymFit. MOST POPULAR PLAN THIS MONTH! 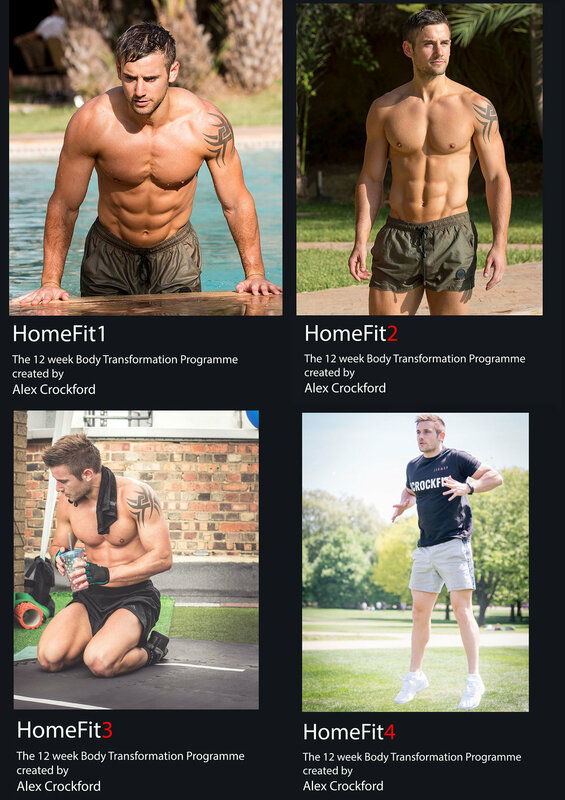 #HomeFit is an online training programmes for men and women who love to train at home. Check out the different plans I offer in #HomeFit. #SheFit is an online training programmes for women who love to train at the gym. Check out the different plans I offer in #SheFit. This food plan will help you get leaner, stronger, fitter & healthier! 5 Tips for Successful Home Workouts! When you start #CrockFit you will be embarking on a journey to a great body, energy, health and vitality. My plans are suitable for people who want to get lean, lose weight, build muscle & increase fitness through varied workouts, from the gym or even at home! Regardless of your ability, these programmes will give you the tools necessary for you to achieve your goals. To make your fitness journey easier, I have provided everything you will need - from daily workouts with detailed pictures and videos, to meal plans for both vegetarians and meat eaters. My recipes are adaptable for your fitness goals whether it might be to gain muscle or lose weight. I have also included insider tips, supplement information, discount codes, mindset and motivation guidance, access to my motivational videos and blogs and much more! I can't wait to help you on your health & fitness journey!